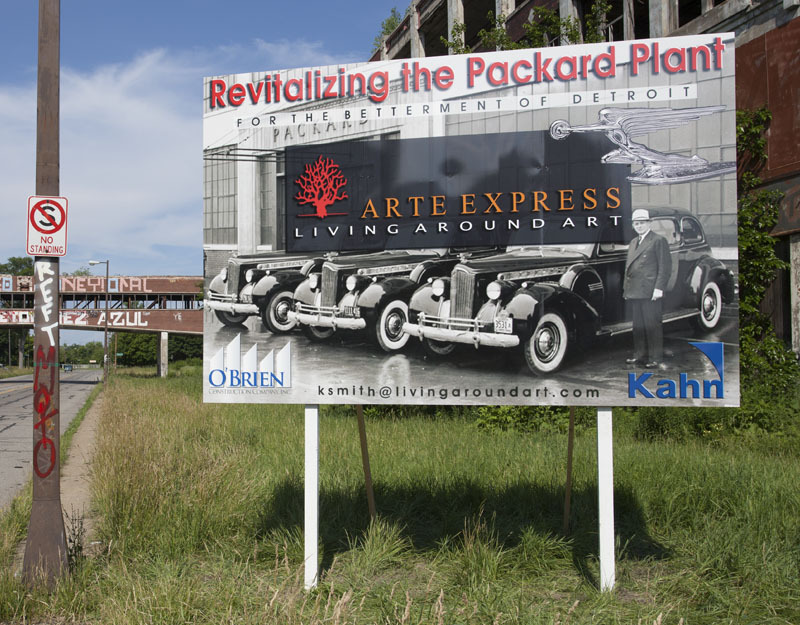 The former Packard Motor Company plant in Detroit is one of the most recognizable symbols of the decline of the city's once vibrant auto industry. 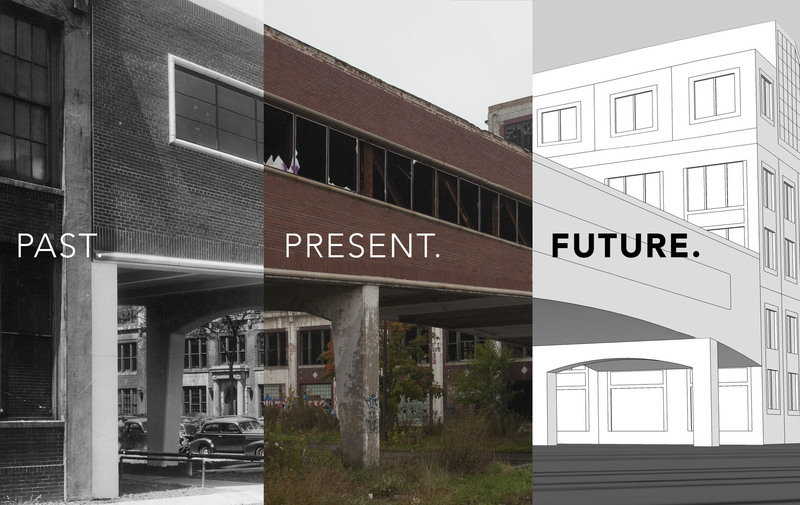 While some look at the Packard plant and see decay and ruin, we see an opportunity to revive a great name and be a part of the revival of America's greatest city. 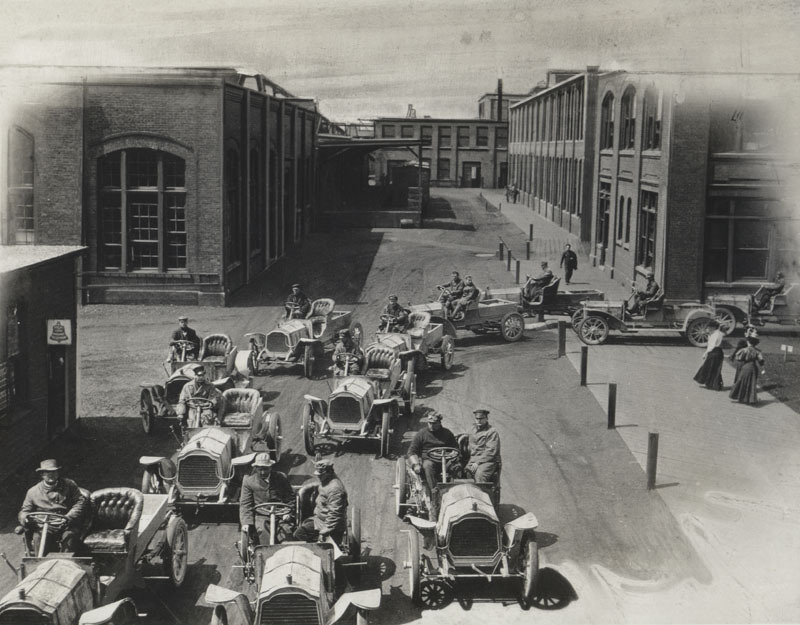 Few factories transformed the industrial landscape as did the Packard plant, which rose from a cow pasture on the east side of Detroit in 1903 to become the world's largest auto factory. Information about leasing the plant. 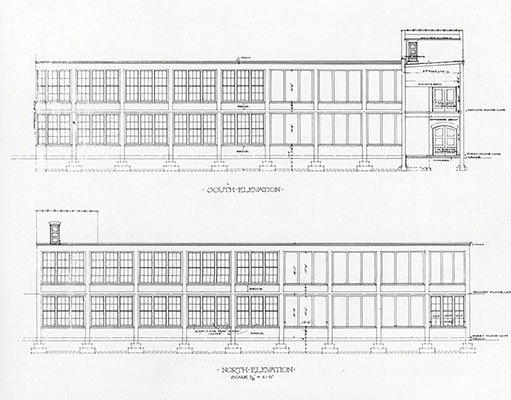 How to get involved with the revitalization of the Packard Plant.